Today’s Goodness: Tired of dodging the pot hole on your way home each day? Try SeeClickFix. 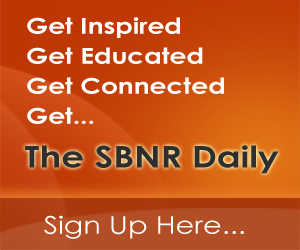 It’s a platform that allows anyone to report and track non-emergency issues anywhere in the world via the internet. No more one-to-one communication with local government without results. 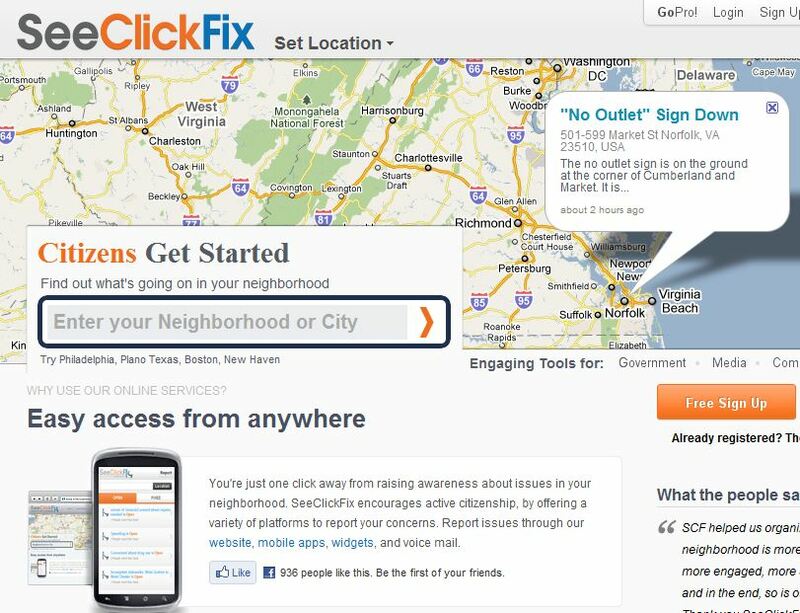 If you have a smart phone, you can download SeeClickFix’s free mobile app to report issues taking place in your neighborhood when you are on the go, anytime, anyplace. 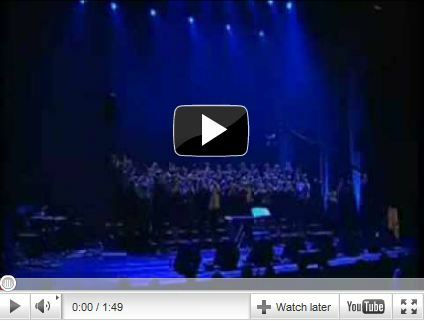 A Human Rain Symphony Live. Simply Beautiful.